Steam distilled rosemary essential oil from Italy. High verbenone content. Species: Rosemarius officianalis L. Family: Lamiaceae (Labiatae), Class: Ketone. CAS: 8000-25-7. 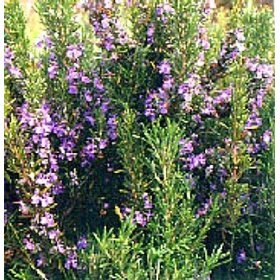 Aeracauras' Italian rosemary essential oil has pleasantly fresh aroma due to it's high verbenone content. Good for cooking.